As we age, each stage has a way of presenting challenges unexpectedly; it is best to have a plan to address them. As an associate of Fitzwater Law, Anne Creasey will guide us through the legal decision-making process with knowledge, respect, and compassion. 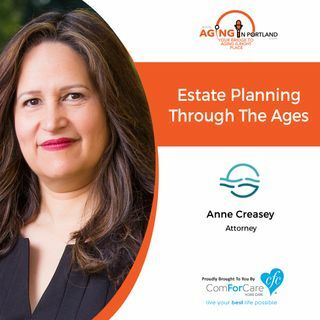 Anne takes life and breaks it down into three seasons: estate planning for newly formed families, midlife, and the special needs of legal protection as we age in the right place. Who is in your legal corner protecting you from the curve ... See More balls of life?